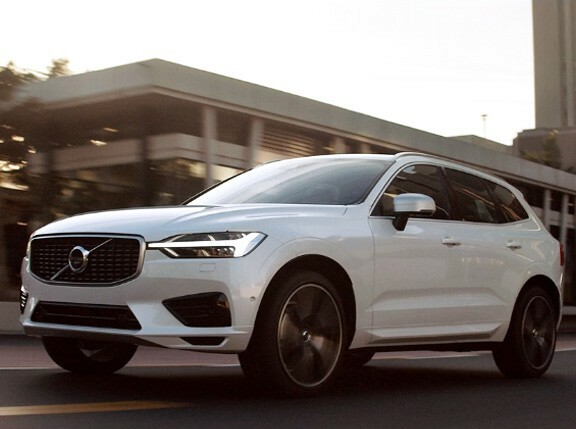 If you’ve been eyeing a Volvo but think the brand's cars could use a little more excitement, now is the right time to give them a good look. 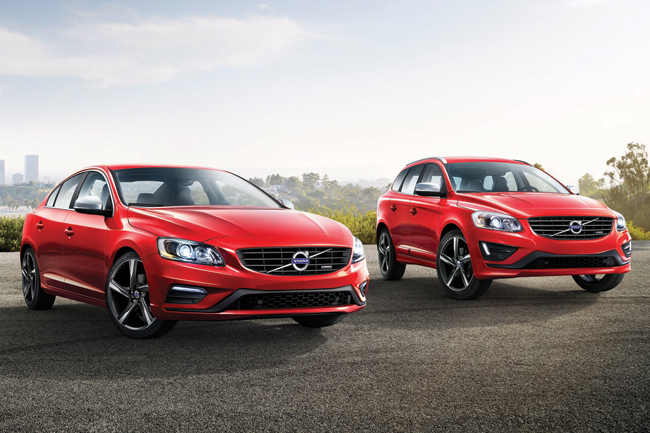 Volvo Philippines recently introduced R-Design versions of its S60 sedan and XC60 SUV. Both R-Design variants feature a distinct face that has a redesigned nose. The frameless matte-black grille has high-gloss black stripes, a silk metal diagonal line, and a refined R-Design emblem. There are also daytime running lights at the corners of the bumpers to reinforce the road-hugging impression. Directly behind the new Volvo faces are bigger wheels: 18 inches for the S60, and 20 inches for the XC60. Inside, new sport seats come as standard with the R-Design cars. They are a combination of black nubuck and perforated leather. Those who love cowhide can also opt for pure leather seats. The Adaptive Digital Display, one of the most beautiful gauges found in automobiles today, has the usual Elegance, Eco and Performance modes. 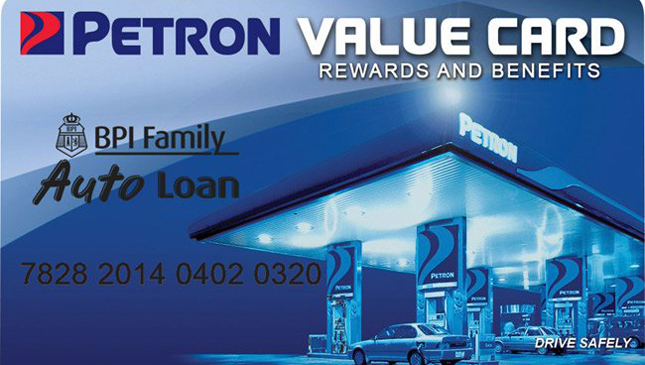 But in these R-Design versions, the Elegance theme has a radiant blue color. Mind you, however, these new variants are not merely cosmetic upgrades, like what other car brands tend to do. The R-Design S60’s chassis has been lowered 15mm, and the spring stiffness is 15% higher compared to the standard S60. "The driving experience should be so connected that it boosts the dynamics without making the chassis feel too raw," says Peter Mertens, Volvo vice president for research and development. "If the chassis is too firm, even smooth tarmac can feel bumpy. We aim for a sporting yet luxurious feel." 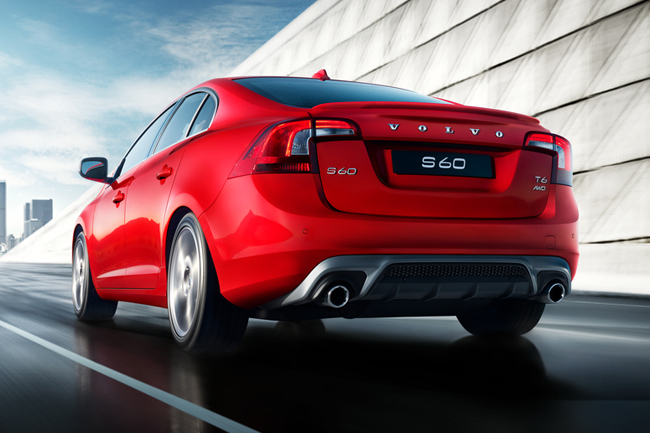 The S60 R-Design also has rear monotube dampers that deliver compression and return damping through the same valve. What this means is the damper responds more quickly. 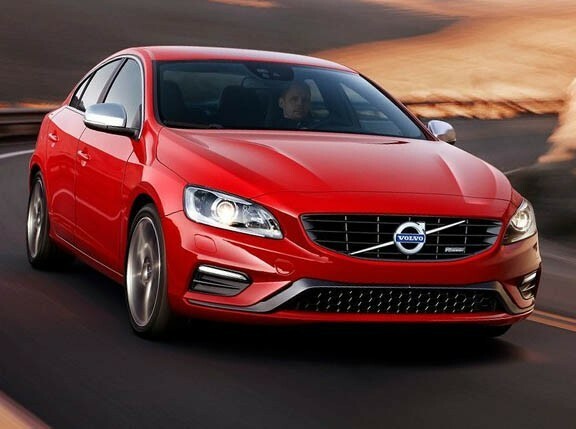 The rear bushings are also 20% stiffer than the regular S60, while the front tie-blade is a whopping 400% stiffer to counteract wheel bouncing and shaking. 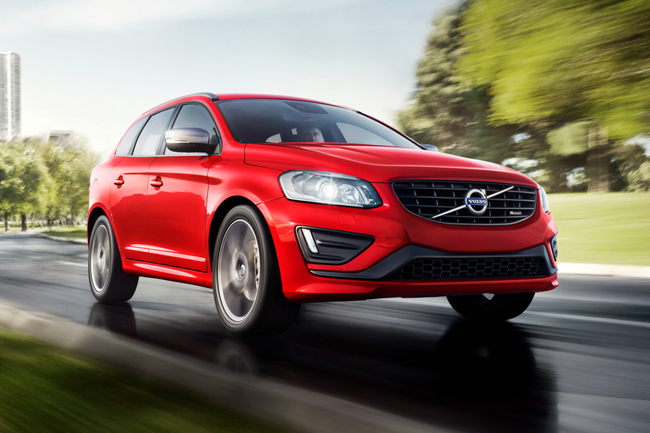 The XC60 R-Design likewise gets handling upgrades in the form of firmer shock absorbers and antiroll bars. The Volvo SUV also gets torque vectoring, a feature the Swedes call corner traction control. This works in conjunction with other electronic nannies like advanced stability controls and engine drag control. 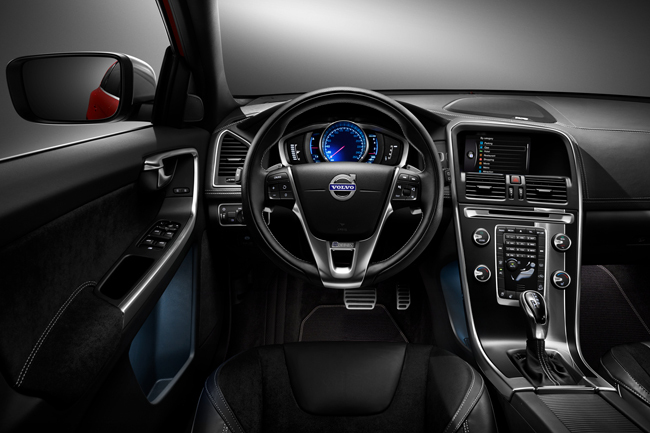 The R-Design Volvos may now be viewed at official dealerships. We’ve viewed them in person, and they are definitely head-turning, yet they still retain the pleasant appearance we've come to expect from the Swedes.